Do the right thing to earn trust and build sound long-term relationships with our Customers, Employees, Owners, and our other key stakeholder groups. Financial stability and growth for our Customers, Employees, Owners, and our other key stakeholder groups. Continually creating and discovering opportunities and implementing solutions that generate positive change for profitable growth. Demonstrating exceptional performance that continuously meets or exceeds expectations of our Customers, Employees, Owners and our other key stakeholder groups. A positive, productive and fulfilling all-win work environment for our Customers, Employees, Owners and our other key stakeholder groups. H.O. 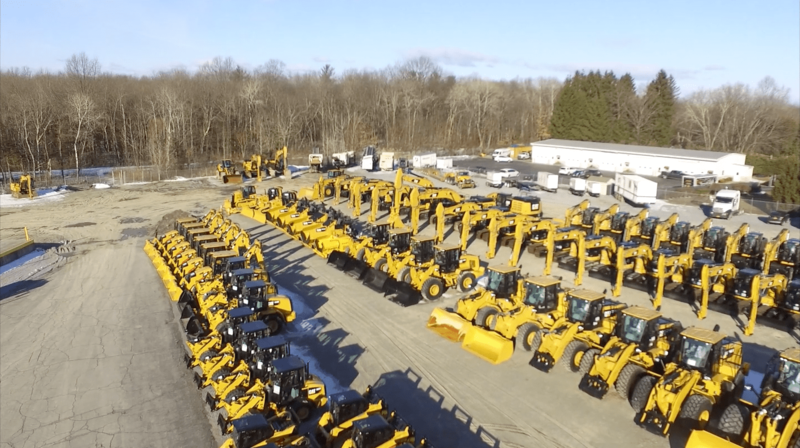 Penn operates out of six convenient locations in Southern New York and Connecticut, all of which offer full sales and service for Caterpillar products.